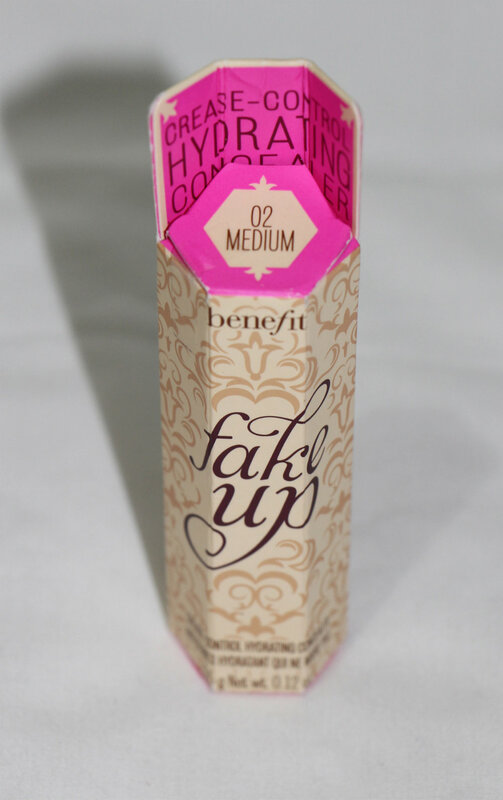 'twas around January (or Feb) when I first heard that Benefit is coming up with a new concealer that doesn't cake or settle into fine lines, and that will give that amazingly concealed and brightened under eye area. 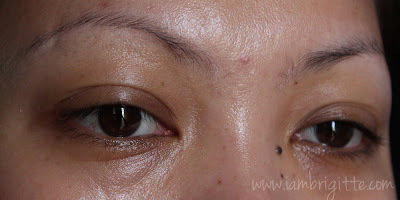 And for someone like me who's cursed with a wrinkled, dark under eye area...it means SALVATION! So yeah, I actually went gaga for months because the amazing product is due to be launched in April. To wait that long for something that will help me deal with my beauty problems is not my cup of tea. Me, wait? DUH. Oh well, I didn't have any choice. But I was told that this product is really good that it's gonna be worth the wait. So when I finally got my hands on it during the Bloggers Launch, I instantly knew it's something I'm gonna love to bits. A hydrating crease-control concealer with Vitamin E and Apple Seed extract that hides dark circles and diffuses fine lines for a silky smooth, ultra-natural look. 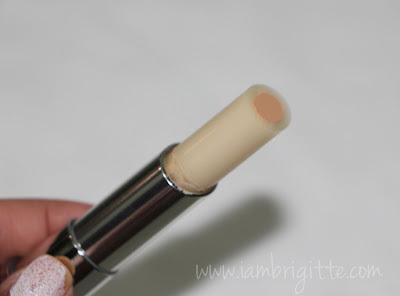 Unlike others, the concealer is wrapped in a moisturizing balm. So when you swipe/glide the product on your skin you get a mix of moisture and a concealing effect. I first thought Medium would be dark on me since I normally get a shade lighter than my actual skin color because I am acidic. 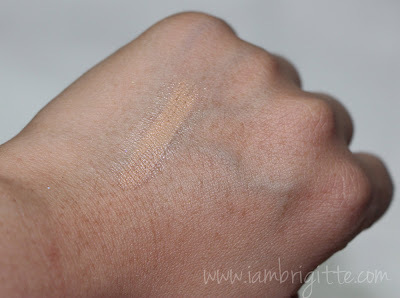 But after checking the swatch of the lightest shade, I knew it's not for me. For reference, I use NC25 in MAC. A friend of mine who's an NC40 uses the Medium and it still suits her. So I think Medium is the most versatile, or can I say, the (almost) universal shade among the three. Now let's see how it fares on my uber-dark undereye area..
Oh yes, this is what happens when you only get to sleep 4hrs everyday during weekdays. So beware! In Tagalog.."Wag tutularan!" How I use it: I swipe it a few times on my under eye are then blend it in using my ring finger. 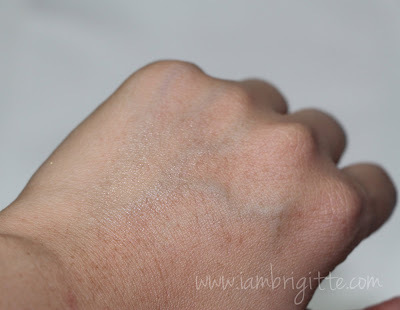 When I first tried swatched it at the back of my hand, I find it slippery and too creamy. I honestly thought this would crease like crazy after just a few minutes. 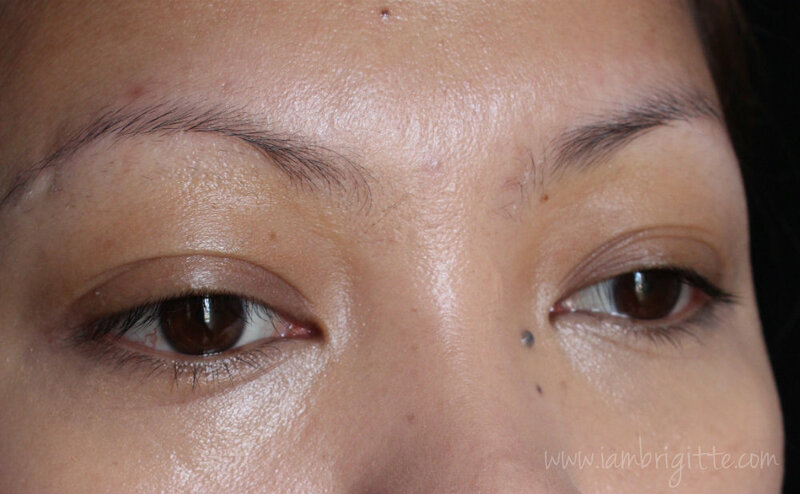 Aside from the concealing effect, it also hydrates the under eye area. It's actually like a tinted eye cream! Easy to blend. Some might have a hard time blending it. Just remember that after swiping it on your under eye are, you dab it on to blend using your ring finger...not swipe. I can only make it work on my under eye area. I've read that some people uses it to conceal redness on the rest of their face. Not in my case though. I find it too sheer for that purpose. It creases a wee bit on me after a few hours...only if I use a separate eye cream prior to applying my foundation and then this. But if I don't, this baby won't budge the whole day. Of course, I still need to set it with a bit of powder. The product can get used up easily because of its texture. It sells for Php1300, which is a bit expensive. But come to think of it, it's like having an eyecream and a concealer in one. So I guess, it's still worth its price. Yes. I haven't tried using it on my clients with mature skin and really dry under eye area but I am pretty sure this would really work for them. To help keep it from creasing, apply lightly and build the coverage if you need more. Dab to blend, not swipe. And lastly, wait for a couple of minutes for the product to sink into your skin before setting it with a bit of powder. Oh Boy now you have me wanting this. I agree it did a great job, I so need to try this! It did an amazing job! Too bad that's too expensive for a student like me. What concealers can you recommend for someone on a budget? Thanks! It looked really good! I am thinking of trying it, but is a bit pricey.. Anything else you recommend that does the same thing? Hi [b]Iya[/b] and [b]Elin[/b], another concealer that I love is from Revlon, their age defying concealer..the one in the tube. 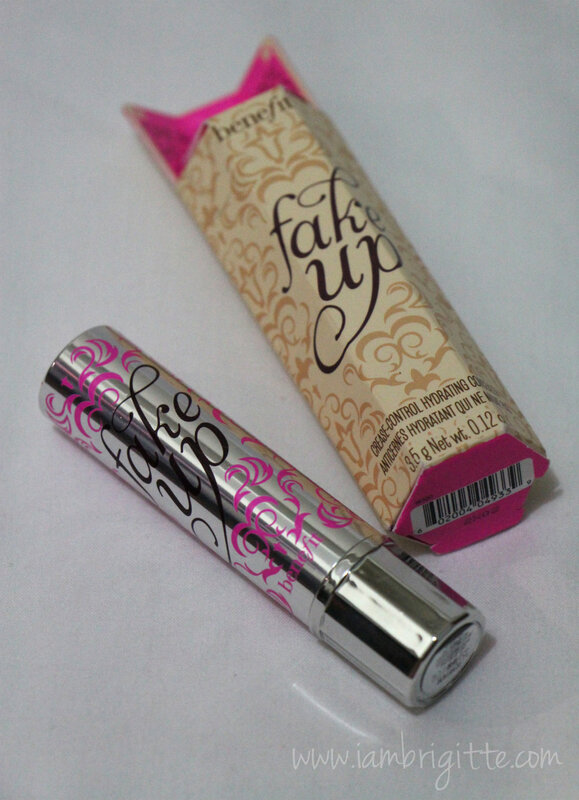 It doesn't have as much moisturizing effect as that of Benefit so I use a separate eye cream underneath. But it also brightens the under eye area and makes you look rested and fresh too! 0hh thanks for sharing this! i like the idea that it's also hydrating and moisturizing!